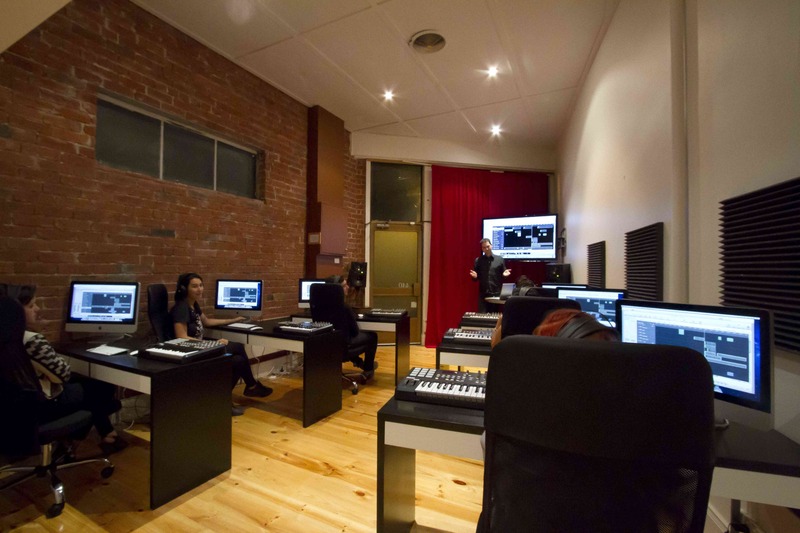 The Electronic Music Academy is an educational institution specialising in electronic music production and dj performance courses in Melbourne, Australia. Unlike our competitors, our instructors are internationally renowned producers and our main course curriculum is based around real production techniques, not hypothetical theory based learning. Our number# 1 mission is to offer you the education you need to hit the ground running the minute you graduate! We believe EMA is the most “to the point” and value for money music production school in Australia, possibly even the world. We also believe that you don’t have to spend thousands of dollars and commit years to learn the essential tools that you need to start your career as a music producer. At EMA we have distilled the most important production techniques into our course curriculum, handed to us by some of the most popular internationally based artists in the industry and to top it off, some of these same artists are your lecturers! 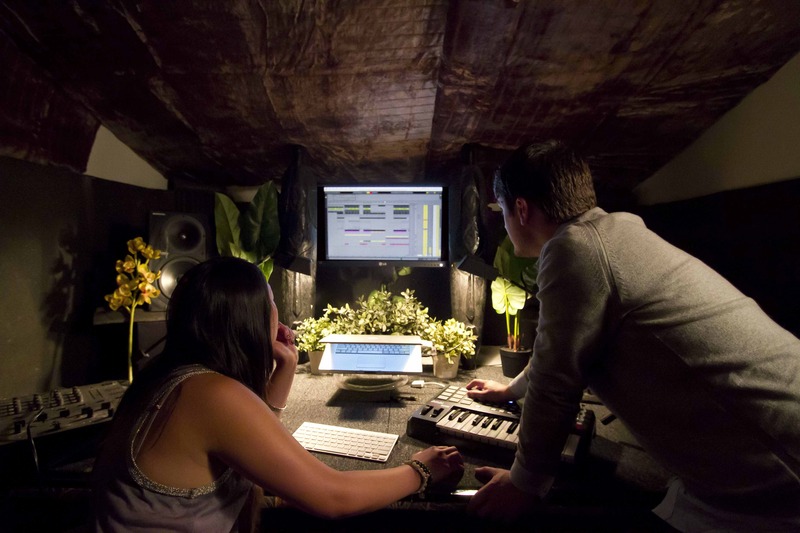 We boast an A-list of your favorite electronic music producers, who will not only teach you our highly regarded curriculum but will also give you their own tips and tricks that have made them some of the most revered producers in the world. Not to mention, our lecturers are also some of Australia’s finest record label owners, festival producers and artist managers who contribute to give you the full package in industry education. There is no better way to learn about the real world of electronic music, than from the people who know it best. We then offer post course advice and are even willing to help put you into direct contact with the people in the industry that you need to begin your career. Through a combination of both group and one-on-one sessions, we show you what is relevant, using the most contemporary and intelligent technology. In addition to our resident tutors, students will also be able to experience once a month workshops led by some of the most cutting edge producers in the world. We are fortunate to be very close to parking, public transport and Melbourne City itself. We are located next to the “City Road Tram Stop” on Route 96, so it is very easy to get to EMA from Melbourne or St Kilda and vise versa!